From complete control to personal pride in the project, do-it-yourself home improvements are more often satisfying, according to the report. In comparing "Joy Scores"—a happiness meter on a scale of 1-10—DIY home improvements scored a 9.9, while professional projects scored a 9.6. Ninety-seven percent of DIY homeowners felt "a sense of accomplishment" in their project. 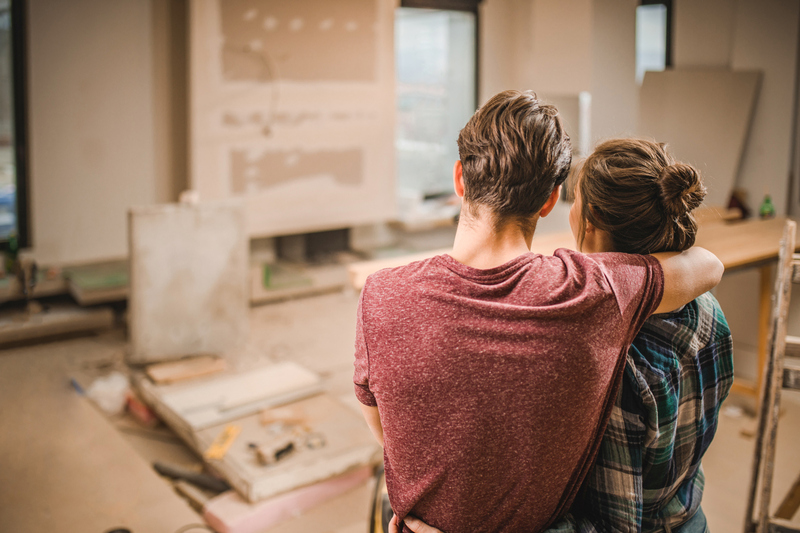 Whether you DIY or hire a professional, if you're considering a remodel, consult with your REALTOR®, John Smaby, 2019 NAR president, recommends. He or she can advise you on the best improvements to make. "One of the pleasures of homeownership is the ability to take on projects to customize a house that truly make it your own," says Smaby. "Those taking on remodeling projects to get the most bang for their buck on resale should speak to a local REALTOR®, as they have unique and instrumental insights into which projects and upgrades bring the most value to homes in your area."